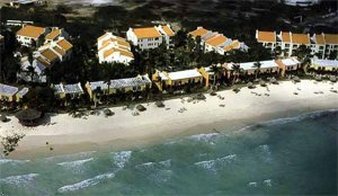 Aruba has a beautiful coast with amazing beaches that you can make yours at Dutch Village, a Divi resort. Enjoy all types of water sports, golf or horseback riding. The resort offers a swimming pool, children's pool, and snack bar. Come, relax, and enjoy your vacations.